CXA Group is a personalised employee health and wellness benefits platform. The company now serves more than 600 companies and more than 400,000 employees in 20 countries. With an additional $25 million raised recently, things are looking on the up and up at the company which is currently valued at USD100 million. 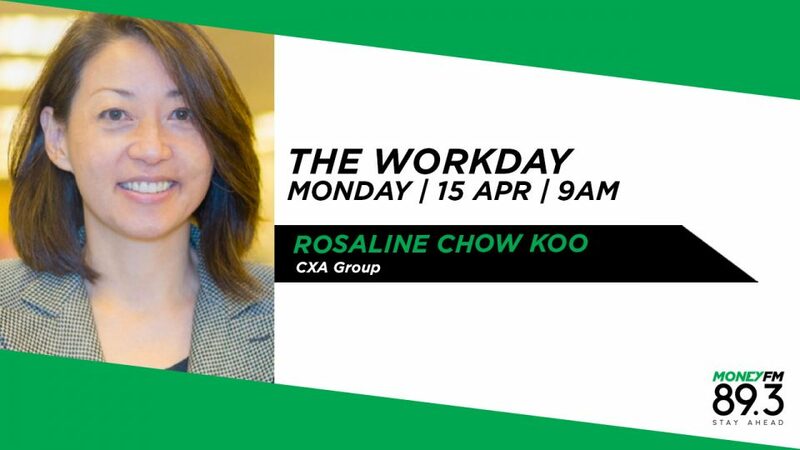 We find out more from Rosaline Chow Koo, CEO, founder of the CXA Group.